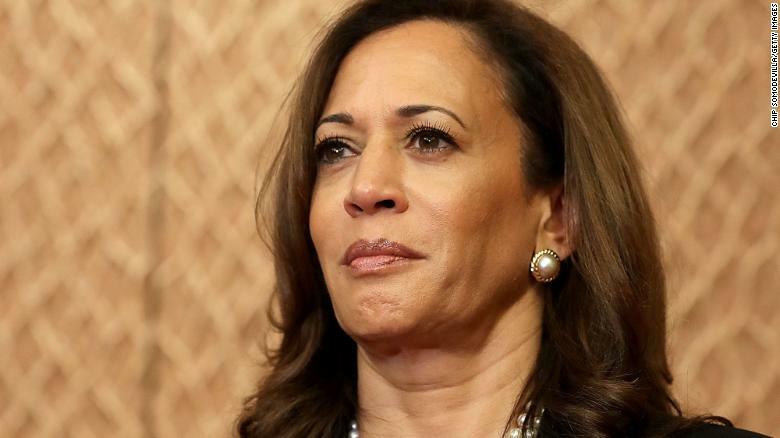 Washington (CNN) To the surprise of no one, California Sen. Kamala Harris formally entered the 2020 presidential race on Monday, touting her background as a prosecutor -- and a barrier-breaker -- in her announcement speech. But now that she's officially running, it's worth looking at the path Harris needs to follow to be the nominee. What states does she need to win? What states can she afford to lose? Harris' travel schedule this week tells you a lot about how she will approach that first month of votes. She will make her first official stop as a candidate in South Carolina on Friday -- before heading to her hometown of Oakland, California, to deliver a formal announcement speech over the weekend. The South Carolina electorate seems ready-made for Harris as, historically, African-American voters cast more than half of all votes in Democratic presidential primaries in the state. Then-Sen. Barack Obama scored a crushing victory over Hillary Clinton in South Carolina in 2008, a win that gave his candidacy a jolt of momentum heading into a series of caucuses in February 2008 that gave him a delegate lead he never relinquished. Obama's path is instructive to Harris -- and not just because of their race. Obama won the Iowa caucuses on January 3, which allowed him to weather a surprising defeat in the New Hampshire primary on January 8 and make it with some momentum left to the South Carolina primary on January 26. If she can't win in Iowa or New Hampshire -- and if Nevada's caucuses, where she should do well because of her California roots, take a back seat to the other three early-state votes as they have in the past few cycles -- the question becomes whether the race moves past her before February 29 in South Carolina. In such a large field that may not happen as quickly, but history suggests that Iowa and New Hampshire can -- and usually do -- radically alter the state of the race in the course of eight days. 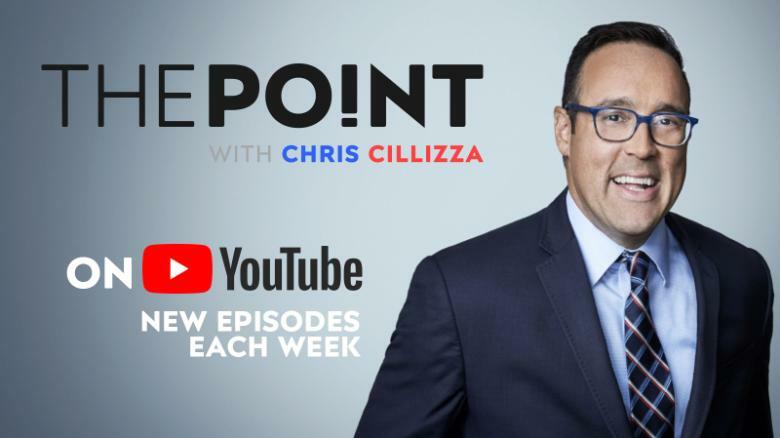 The Point: Harris has all the tools to be the last Democrat standing next year. But the map doesn't have an obvious win for her until February 29 -- making a strong showing in Iowa or New Hampshire a near-must.